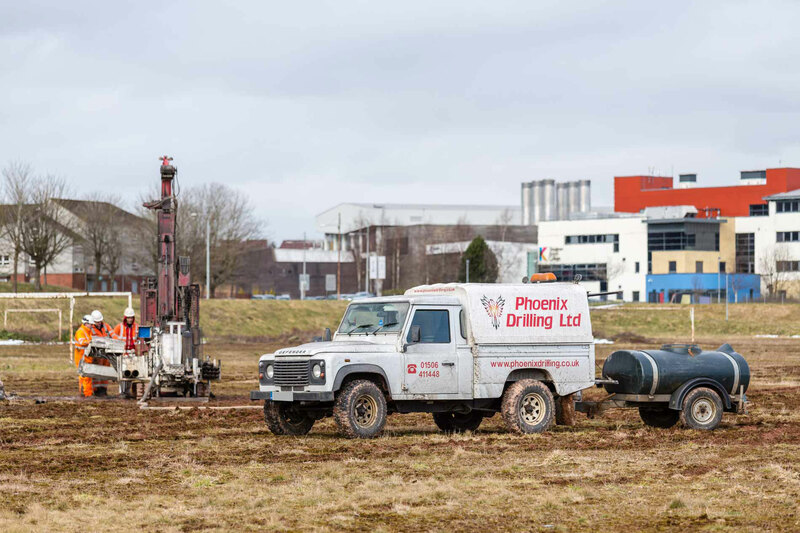 Phoenix Drilling is well equipped to step in and assist at any stage of a sites geoenvironmental assessment. Whether the project is still in its infancy or at the remediation stage to satisfy regulatory authorities, we can help quickly and efficiently. Our team are experts in all typical geoenvironmental sampling and monitoring techniques. We work in tandem with expert facilities to ensure that results and data are precise and readily communicated to our clients. If you have any questions, please feel free to direct them to our engineering department who will be able to work alongside you on your project tailoring a bespoke approach to each individual site.